Step 1. 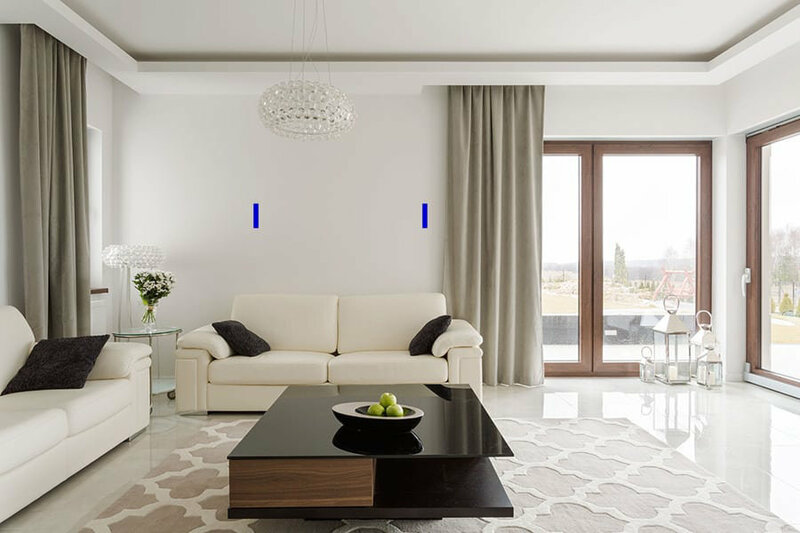 In the area you would like to see your art selection, place tape on the walls in the approximate size you want. In this case the blue tape is 60″w x 35″h (see red arrows). 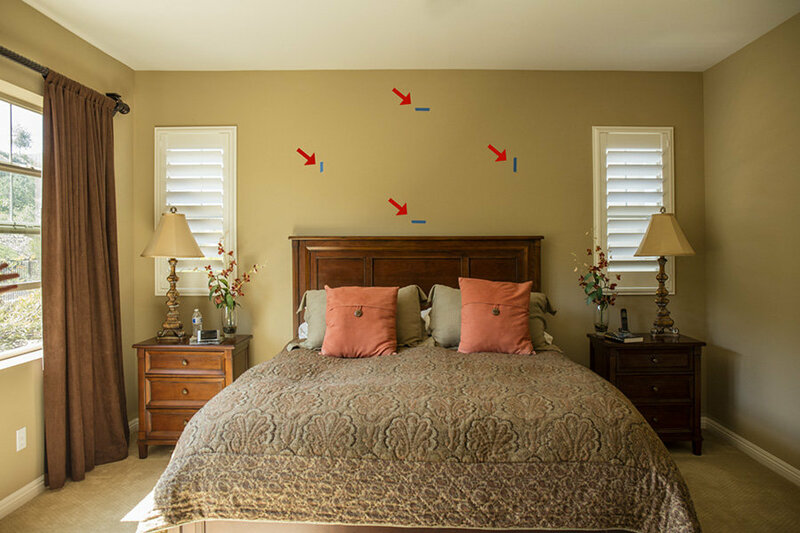 In the absence of tape, if you send dimensions to a horizontal and vertical element in the photo, in this case the headboard is 78″ and the distance from the headboard to the ceiling is 46″, we can work from these measurements. Step 2. Photograph the wall including enough of the room to show how the art will merge with the decor. Horizontal photos are best. 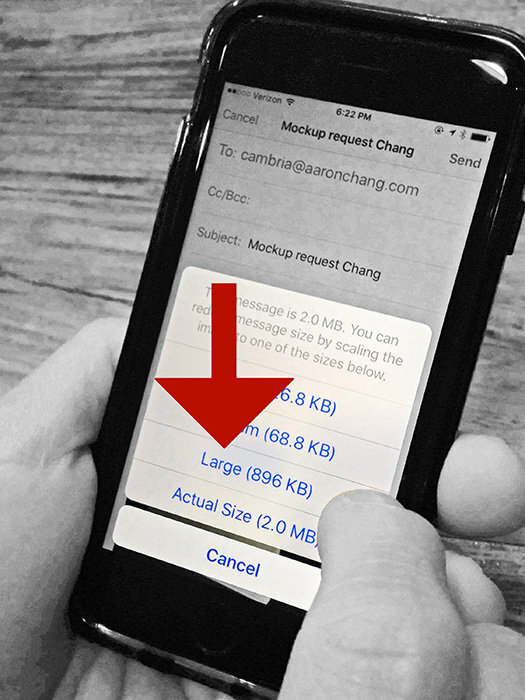 Then email your photo to your sales consultant choosing the large file size (see red arrow). In the subject line of your email please type: Mockup request and include your last name. Step 3. 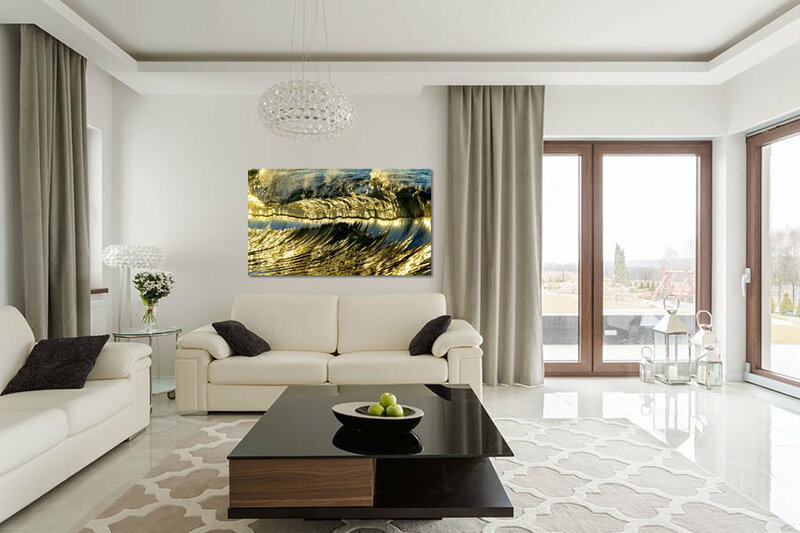 Your sales consultant will send you a link to view your art selection on your wall.